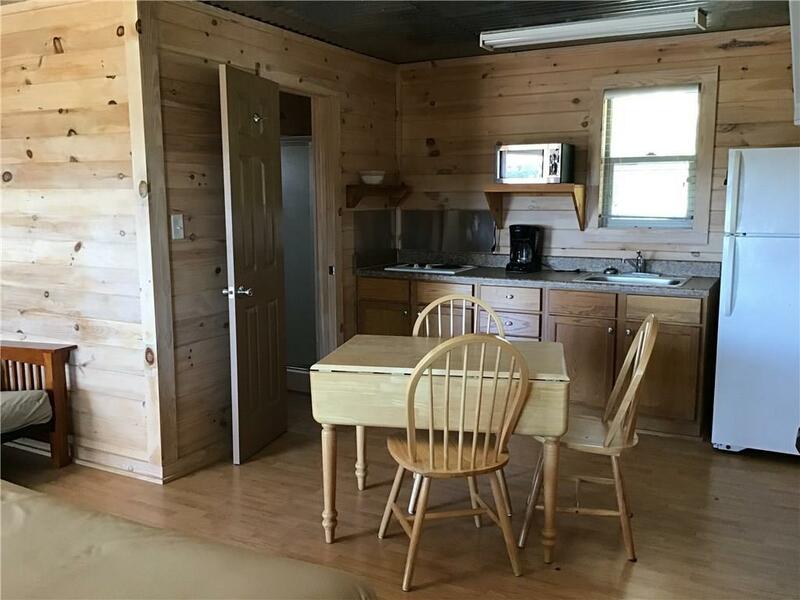 Rustic, fully furnished efficiency cabin. 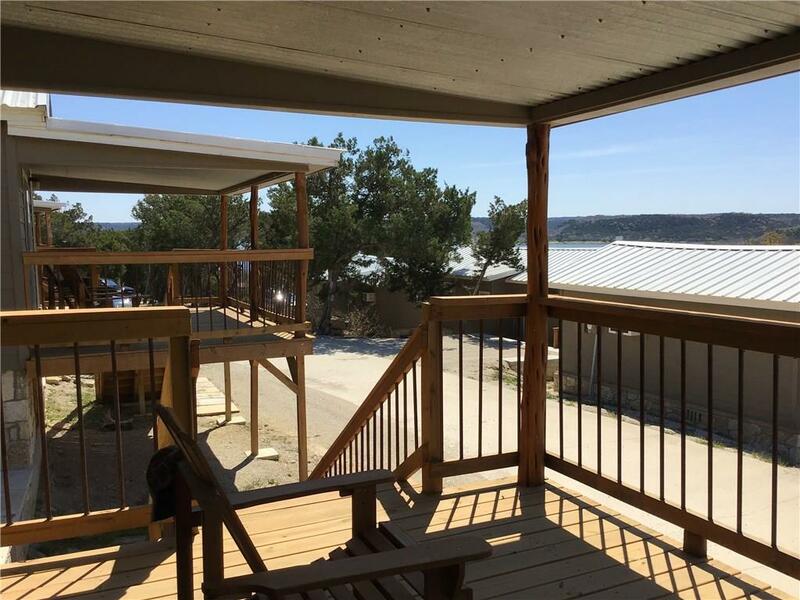 Each cabin on the top row of The Retreat has a slightly different view. 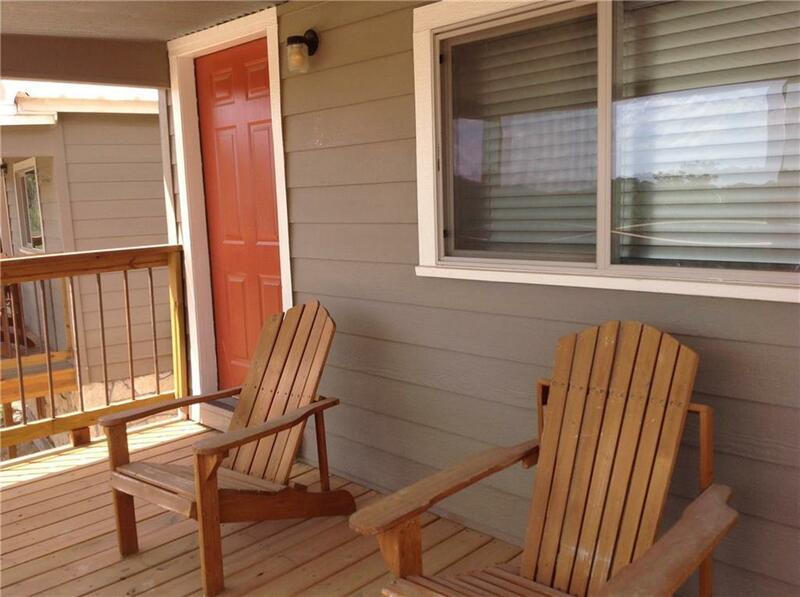 Enjoy a nice covered porch, relax and cookout after a day on the lake. 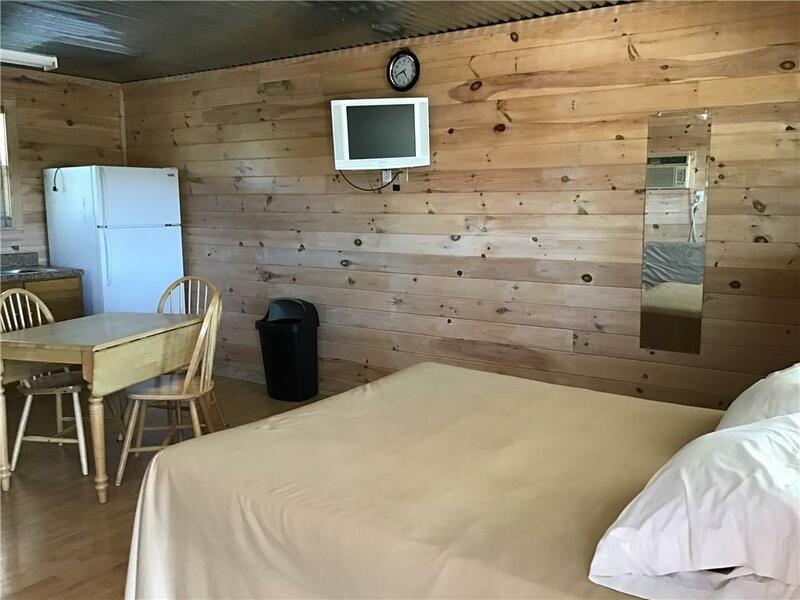 Everything is here waiting for you from the furnishings, flat screen TV to the coffee pot. Come let me show you!! CREATIVE SELLER FINANCING AVAILABLEGreat VBRO. Washer and Dryer has been added in the storage room in the common area.